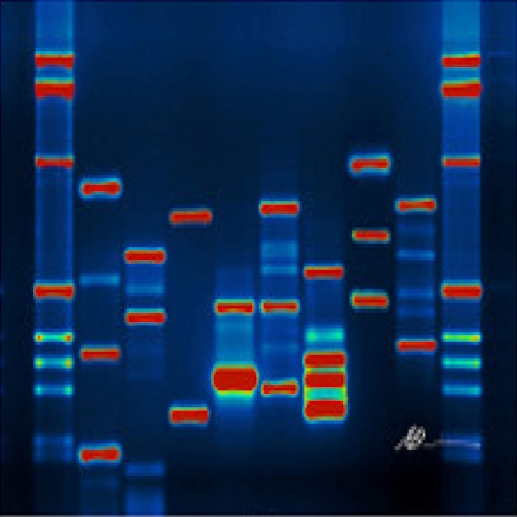 DNA Today is radio show/podcast educating the public on genetic and public health topics through event coverage, news stories, book/movie reviews, and interviews. Sharon Begley presented at UCONN about the invention and evolution of the CRISPR-CAS9 technology. After the event she joins me on the show to discuss how CRISPR technology is making huge advances in research with HIV/AIDS, sickle cell disease and more. We discuss how CRISPR compares to other genetic editing technologies and why it has become so universal. Sharon Begley, is a science communicator and is the senior science writer at STAT, the life sciences publication of the Boston Globe. Sharon Begley was previously the senior health and science correspondent at Reuters, the science editor and the science columnist at Newsweek, and a contributing writer at the magazine and its website, The Daily Beast. She is the co-author of the book, The Emotional Life of Your Brain. Volunteer and professors who coordinated the even wearing pink to support breast cancer awareness month. Photo Credit to Melissa Depaolo. Another UCONN event is discussed in this episode, Environment, Epigenetics and Cancer: How to Cultivate the Connections. I highlight points from Dr. Mary Beth Terry’s keynote presentation, “Breast Cancer Susceptibility: Rethinking the role of the environment and methods to improve risk assessment” including risk factors for breast cancer and the models used to calculate this risk. Check out the long list of genes correlated with breast cancer development, it's more than just BRCA1 and BRCA2. Photo credit to Melissa Depaolo. I discuss major topics bought up at the panel. Panelist at the event from left to right, Dr. Mary Beth Terry, professor in the department of Epidemiology at Columbia, Ms. Ellen Matloff, a certified genetic counselor and President of My Gene Counsel, Dr. Gary Lee Ginsberg, a toxicologist for the CT Dept of Public Health, and Dr. Christina Stevenson, an oncologist at UConn Health. At the far right are panelist moderator, Dr. Judy Brown, Director Diagnostic Genetic Sciences Program and Health Care Genetics Professional Science Master's Degree Program and Dr. Robert Henning, CPH-NEW Investigator. How did you discover the show? Thanks! You'll be notified of any DNA Today announcements.